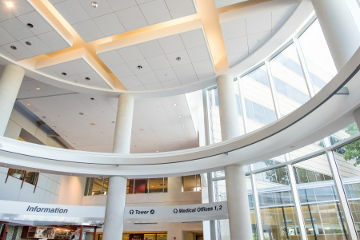 Since we opened our doors in 1995, Plano Internal Medicine has provided North Texas area residents with timely and efficient general health care. 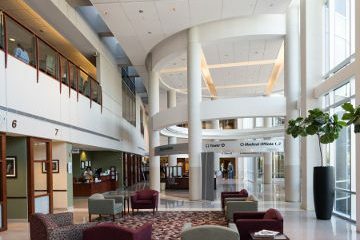 We are a private practice that is committed to providing comprehensive and compassionate care to individuals and families. 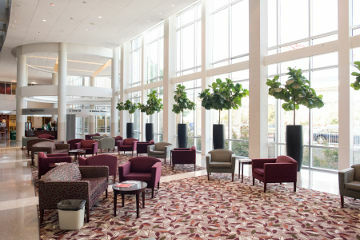 Our goal is to help all North Texas residents remain healthy and happy. We offer general health services and can provide referrals for more specific assessments when necessary. We are a practice with physicians specializing in Internal Medicine. We accept most health insurance plans and have affordable rates for those without insurance. Call us today and let us help you maintain your health. 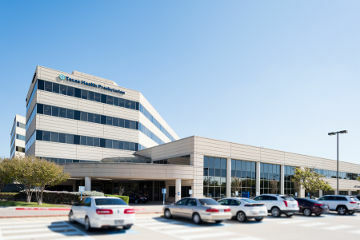 We are located on the campus of Texas Health Plano in Medical Office Building 2.